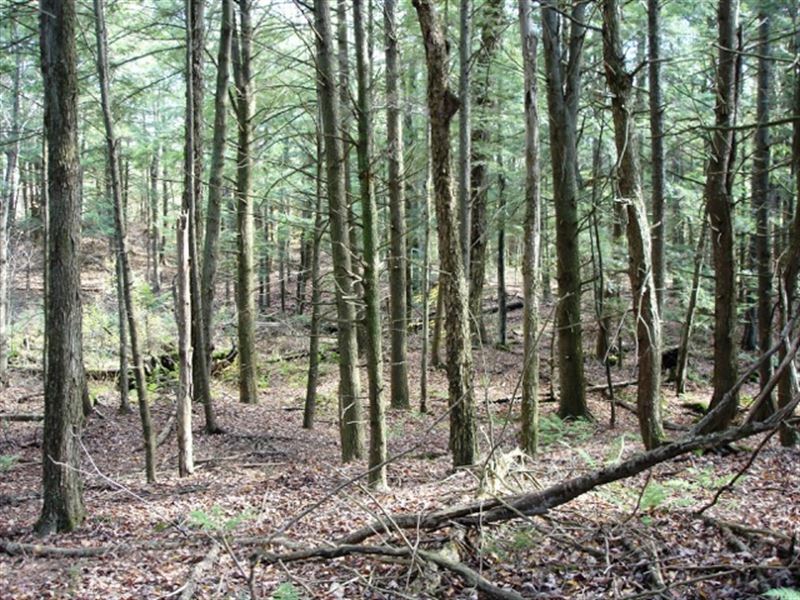 This beautiful heavily wooded property borders Frank E. Jadwin Memorial State Forest and features a mix of hardwoods that slope to hemlock forest with plenty of deer sign. 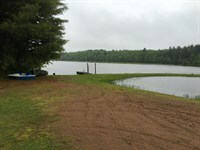 At the front, the land borders a seasonal private road - the perfect spot for a remote hunting cabin or getaway. 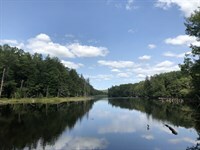 This part of the Tug Hill Plateau offers excellent deer and bear hunting and other outdoor recreation and is only 15 minutes from Lake Bonaparte. 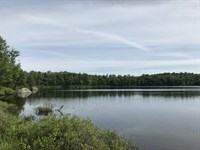 Harrisville is 15 minutes away for supplies. 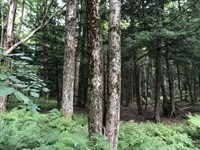 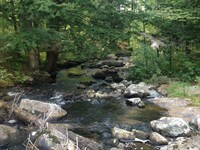 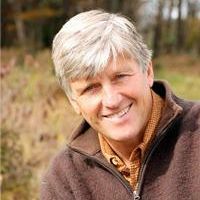 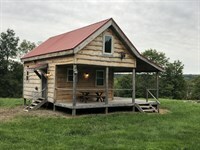 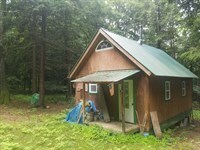 When calling broker, please say, "I found your listing Borders Tug Hill State Forest on FARMFLIP."